Australia Remembers begins with an introduction to our country, how we live and how people in other countries may live. 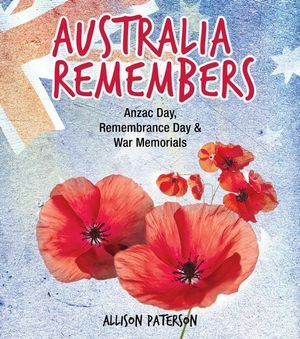 It continues to explain, in plain language perfectly pitched for the target age group of 6 to 12, the topics such as conflict, commemoration, ANZAC and document events such as the World Wars and current events that take place in remembrance. Apparently, there are three different types of bugle calls. I didn’t know this even though I had a friend in the army who used to play at every dawn service!